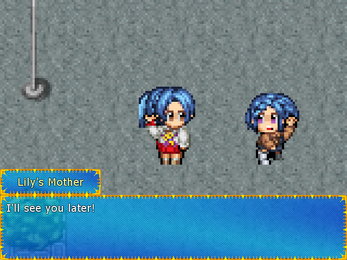 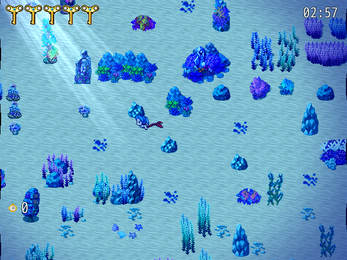 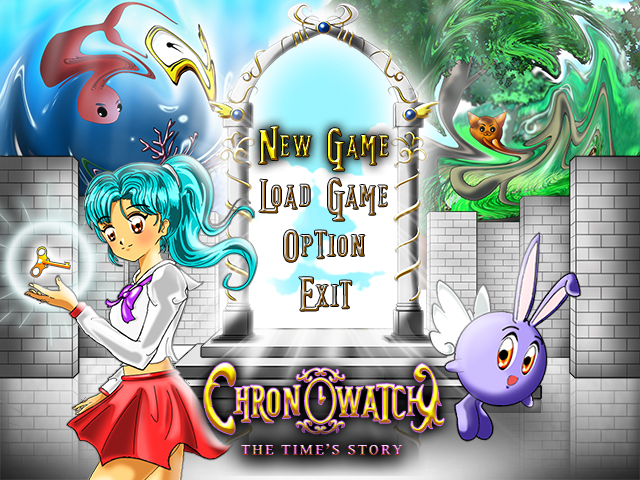 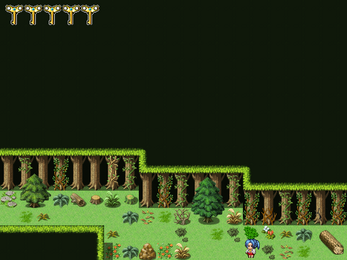 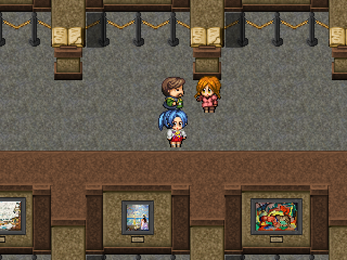 "ChronoWatch - The Time's Story" is an RPG Maker game that got inspired by popular fantasy/magic animes. 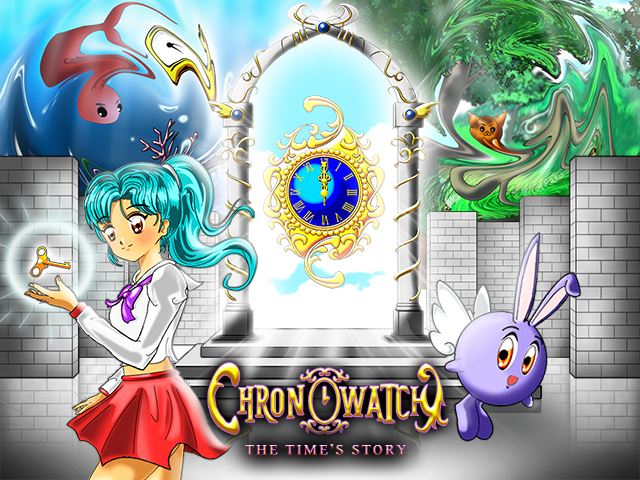 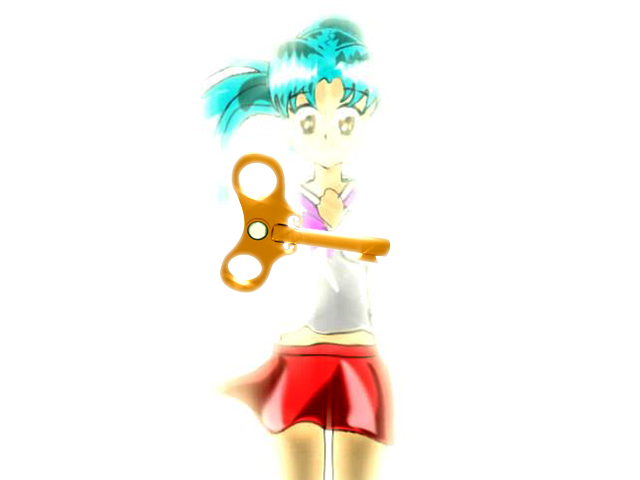 Lily Mikuru is a 16 years old girl, during a school trip in the musem of the city, a watch ticking take her to Clok, a magic pixie, finding out that she always had a magic Key, capable to break a spell. 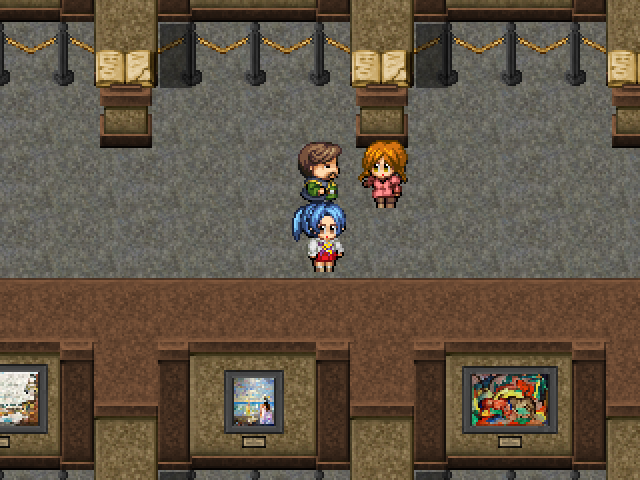 Will Lily be able To run across the road of her destiny? Click the .exe file to extract the foulder to your corrispective directory, then click game.exe to play.